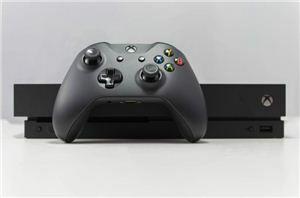 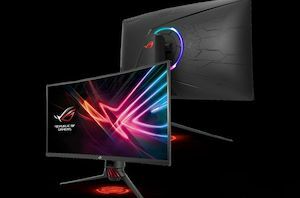 AOC is working on its new flagship display aimed at demanding gamers. 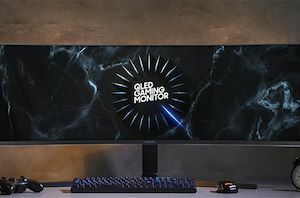 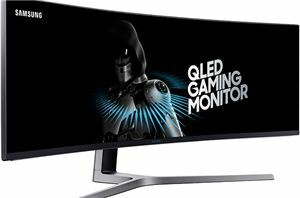 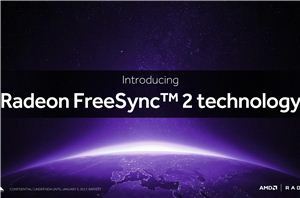 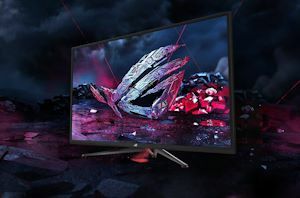 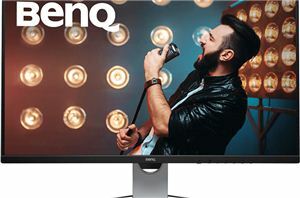 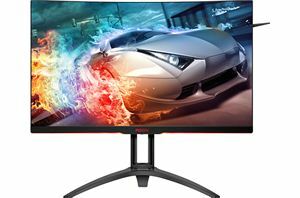 The new Agon 35-inch ultra-wide display will not only feature a 200 Hz variable refresh rate, but also peak brightness of 1000 nits. 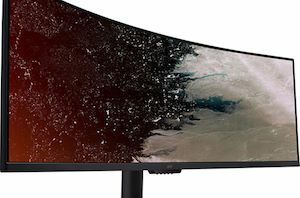 The monitor will carry VESA’s DisplayHDR 1000 badge and will cover 100% of the DCI-P3 color space.